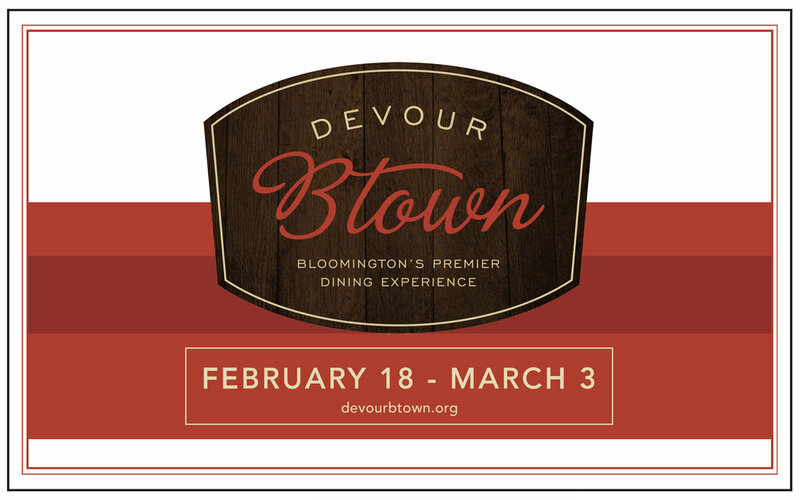 Click here to learn more about Devour Btown. Have You Been Naughty or Nice? Krampus Knows! Join us at Lennie’s for our annual O Canada Specials from January 17 – 19 from 4-9 PM, or while supplies last! Parking in the outskirts of mall parking lots, fighting crowds, and waiting in line -- no thank you. I'd rather be sitting at a cozy limestone bar, snacking on some chips and queso, sipping on a Rooftop IPA, and doing my shopping at the same time. 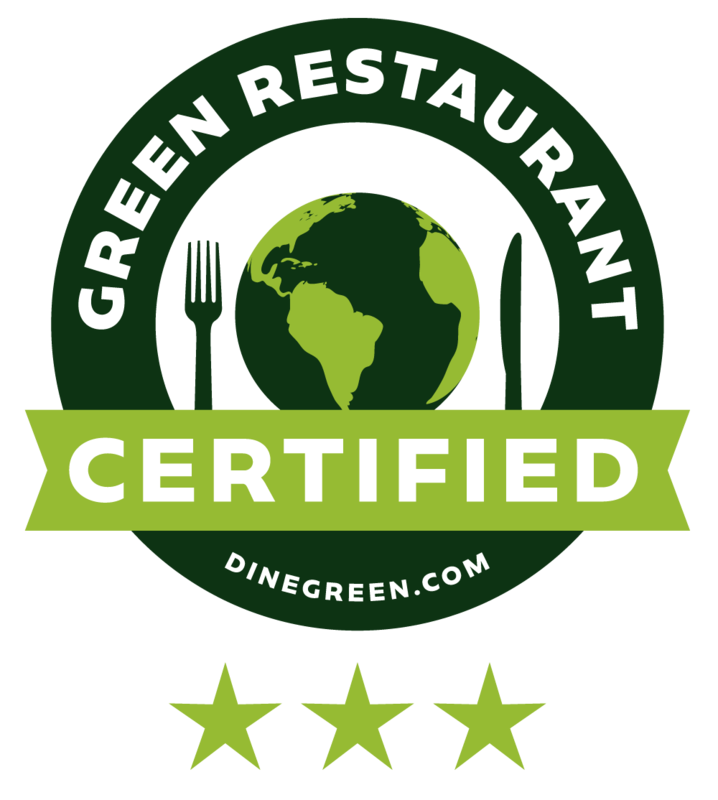 Come on in and let us help you check a few items off your list. We have some amazing gift ideas for the local food and beer lover in your life, including some freakishly great deals that you won't want to miss.